The House and Gardens are one of the first and finest examples of neo-Palladian architecture in England as well within the English Landscape Movement. Built in the early 1700s, the estate was gifted to the Nation in 1948 and today provides dawn-til-dusk free access to the Gardens and ticketed entry to the House. 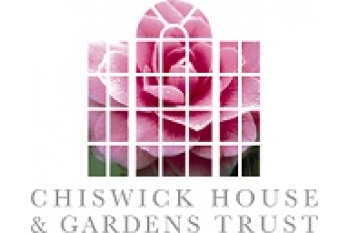 It houses an internationally renowned Camellia collection and the award-winning Kitchen Garden is home to community, volunteering and education activities. The Trust aims to advance education by the preservation, restoration, maintenance, repair and enhancement of the estate, to the benefit of the 1 million visitors we receive each year. 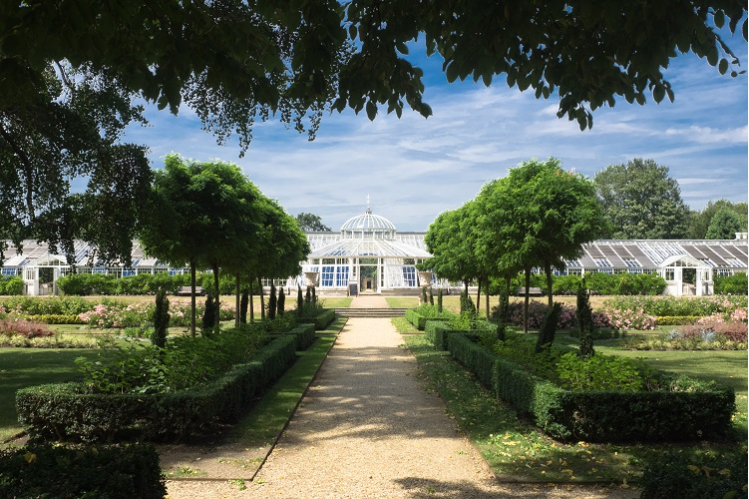 Extensively restore, the Gardens now honour their 18th-Century roots, as nature set free.